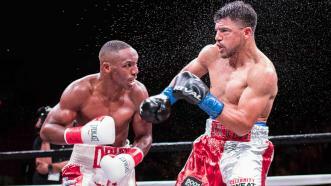 Former welterweight world champions Victor Ortiz and Devon Alexander battled in a 12 round fight that was scored a majority draw. 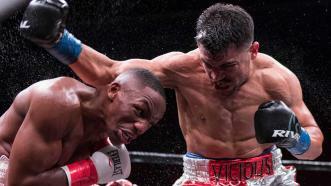 Former world champions Victor Ortiz (32-6-3, 25 KOs) and Devon Alexander (27-4-1, 14 KOs) fought to majority draw in the exciting main event of PBC on FOX Saturday, February 17, 2018. 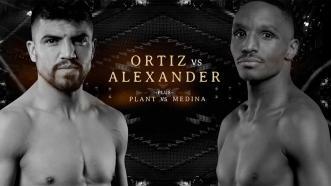 Former welterweight world champions Victor Ortiz and Devon Alexander headline on FOX February 17th from El Paso, Texas. 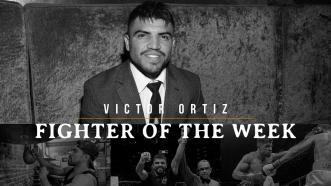 Former Welterweight World Champ Victor Ortiz returns to the ring Feb. 17 to take on fellow former 147-pound titleholder Devon Alexander on FOX. Vicious Victor Ortiz joins us as he prepares to prove a point on February 17th, and in case you missed it, the 2018 PBC on Showtime lineup has officially been announced and we've got all the details. 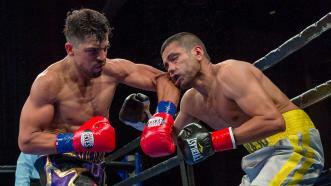 Former world champion Victor Ortiz finished Saul Corral by TKO after a 15-month layoff in their 147-pound bout on PBC on FS1 Sunday July 30, 2017. 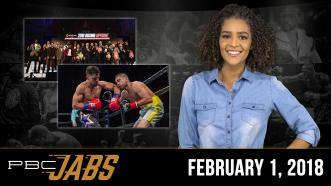 Another exciting month of boxing is in the books! 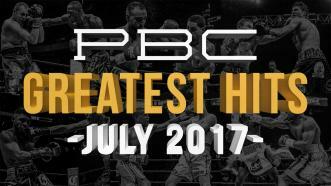 Follow along as we break down our top 5 PBC Greatest Hits from July 2017. 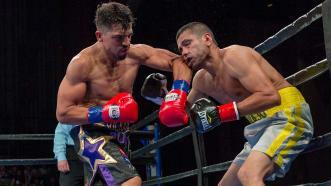 Former world champion Victor Ortiz finished Saul Corral by TKO after a 15-month layoff in their 147-pound bout on PBC on FS1 Sunday, July 30.